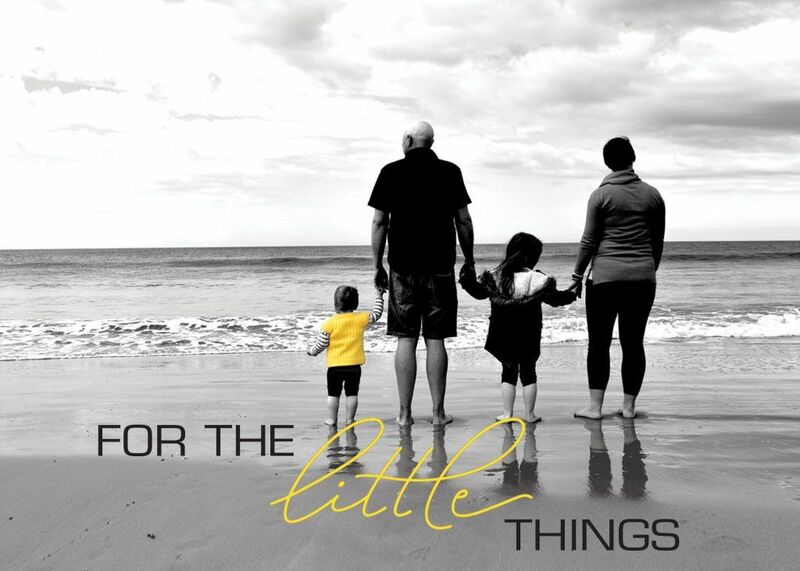 Jarrod Lyle was passionate about supporting children and families living with cancer. Having been diagnosed with cancer three times throughout his life, Jarrod understood well the hardships that young people and their families face when battling this insidious disease. Through his knowledge, it was Jarrod’s goal to make a family’s journey with cancer a little easier by providing practical assistance and support wherever he could. To continue his legacy, “Jarrod’s Gift” was established. His legacy will not be big and flashy, but will operate in the background, with a focus on the practical aspects of support that can be offered to Challenge families. The funds raised from “Jarrod’s Gift” will go towards offering assistance for the “little things”, which often help to make the biggest difference. Jarrod knew firsthand how hard a cancer diagnosis can be for an entire family, but he also knew how incredible even the tiniest bit of support is and the difference it can truly make. With your ongoing support, we will continue #doingitforjarrod to honour Jarrod’s legacy and expand on the amazing work he has already done for kids and families living with cancer. To make a donation, follow the link to “Jarrod’s Gift” below or purchase a Leuk the Duck item via our online merchandise shop. Click here to donate to "Jarrod's Gift"